. 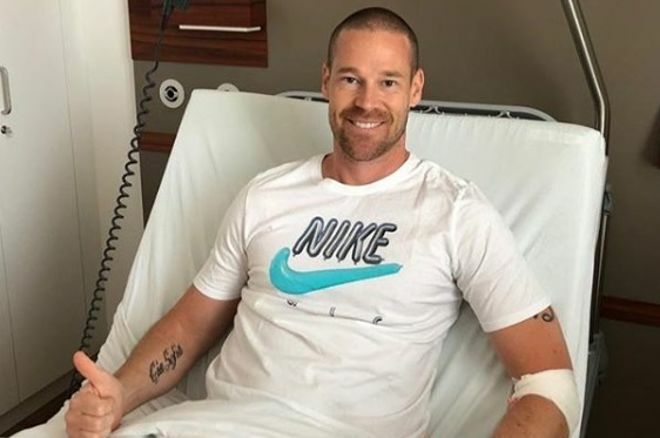 @patrik_antonius underwent surgery and shared a photo on his Instagram profile, both thumbs up! Last week's edition of Off the Felt saw Lex "RaSZi" Veldhuis move back to Holland after a rough 2018 World Championship of Online Poker, and players getting in better shape. In this latest edition, we see Patrik Antonius in the hospital, and once again players trying to get in better shape with work-outs. This week, Patrik Antonius was in the hospital for an operation on his sportsman groin. After recovering from this operation, he will be able to start playing sports again after three years. While Antonius needs recovery, others are working out to get in good shape at the poker table. Jay Farber, a former runner-up of the WSOP Main Event, works out wherever he is in the world. This time, he is in Munchen. He is not only working out there but also enjoying the beautiful nature and probably some beers at the upcoming Octoberfest. 888poker Ambassador Sofia Lövgren is also taking care of her mind and body. "I'm more focused, strong and energetic. Working out really helps me to stay sharp during long poker sessions." 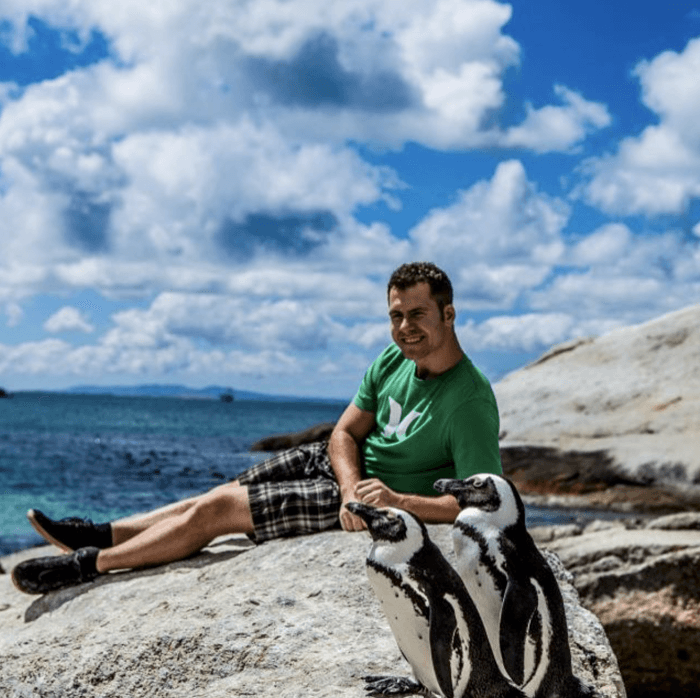 Dan Cates has been on a photo sharing spree including this gem..chillaxing with the penguins. This is a boys trip we are on board with. You guys, Phil Laak has a selfie stick and we 100% approve. When you realize that it's Friday! Will this adorable pup be on stream? We'll definitely tune in.